STARHUB has overhauled its entertainment offering to seven entertainment bundles from 50 previously, the telco said on Monday. 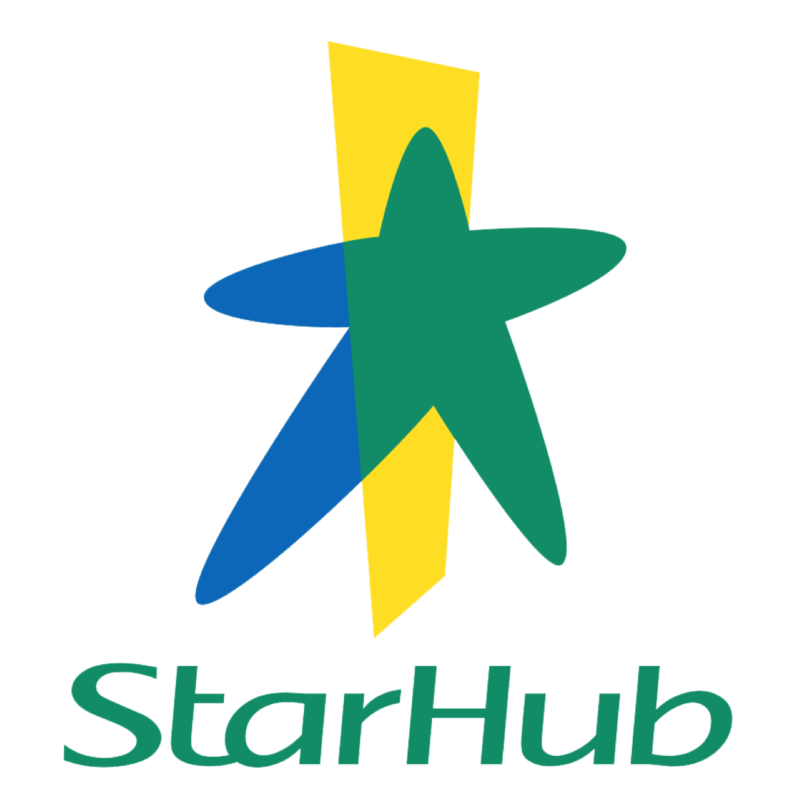 STARHUB has overhauled its entertainment offering to seven entertainment bundles from 50 bundles previously, the telco said on Monday. METADATA from Mainboard-listed StarHub's telco network will be used to beef up cybersecurity intelligence here, in a bid to improve defence efforts by businesses, industries and governments regionally.